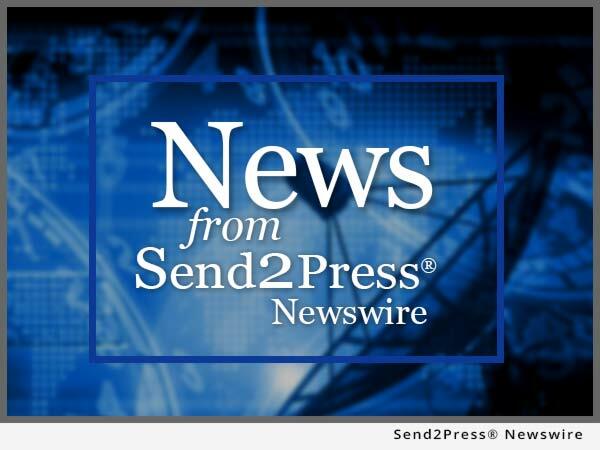 Employment industry news from Send2Press Newswire. By Send2Press Newswire on October 14, 2015 in Awards and Honors, California, Employment, Insurance, Press Releases, SAN FRANCISCO, Calif.
SAN FRANCISCO, Calif., Oct. 14, 2015 (SEND2PRESS NEWSWIRE) — EPIC Insurance Brokers and Consultants, a retail property, casualty insurance brokerage and employee benefits consultant, has received top rankings from Business Insurance Magazine in its 2015 Broker Supplement in three categories. By Send2Press Newswire on June 18, 2015 in Awards and Honors, California, Employment, Finance, Press Releases, SAN DIEGO, Calif.
By Send2Press Newswire on June 9, 2015 in California, Employment, Insurance, Management Changes, Press Releases, SAN FRANCISCO, Calif.
SAN FRANCISCO, Calif., June 9, 2015 (SEND2PRESS NEWSWIRE) — EPIC Insurance Brokers and Consultants, a retail property, casualty and employee benefits insurance brokerage and consultant, announced today the additions of Employee Benefits Consulting professionals Davin Millholland and Rosemary Hughes to its rapidly growing Employer Services Platform (ESP).